Thanks to several years of dedicated research, Ecomega has developed a set of specialized tyres for construction vehicles. 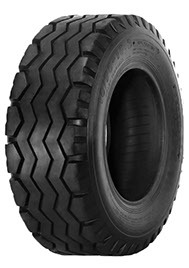 Ecomega construction tyres are suitable for numerous types of vehicles operating under different environmental conditions. No matter what type of specific needs you might have, Ecomega has got you covered in any case, thanks to its large catalog of specialized construction tyres. 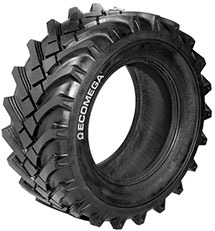 Ecomega construction tyres are the safest and the most reliable choice on the international market. 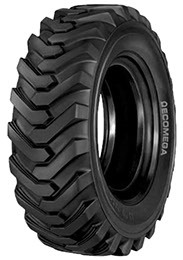 Exceptional performance, maximum safety and reliability are among the key features of Ecomega construction tyres. 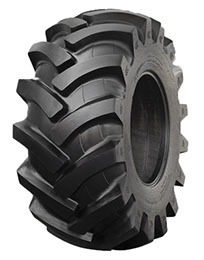 Ecomega’s experts have designed a new set of specialized construction tyres by taking into consideration a variety of operations performed by construction vehicles worldwide. 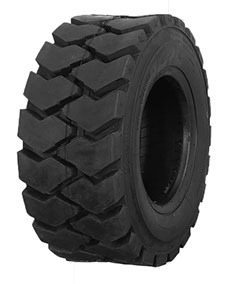 For this reason, Ecomega construction tyres offer different tread designs, in order to guarantee top performance of all construction vehicles. One of the best features of Ecomega construction tyres is their highest precision and maximum stability anytime and anywhere. 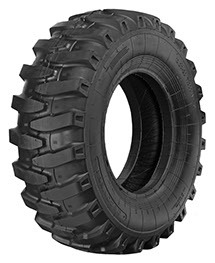 Even while operating under the most challenging environmental conditions and on the toughest surfaces, such as muddy or wet soils, Ecomega construction tyres are the most reliable choice on the market. 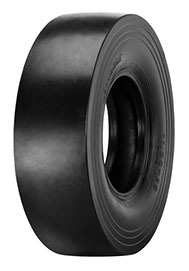 Reinforced sidewalls of Ecomega construction tyres guarantee highest resistance to numerous types of accidental damages, including cuts or ruptures. 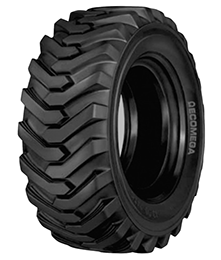 With Ecomega construction tyres you are safe and protected at any time, even while operating under the toughest conditions. 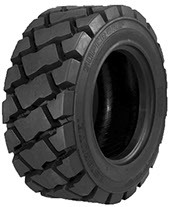 Maximum adhesion and traction are guaranteed anytime and anywhere. 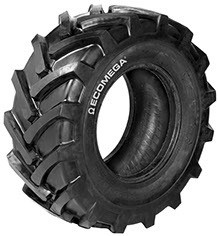 Taking into consideration some challenging aspects of construction operations, Ecomega’s experts have designed a set of specialized construction tyres that would guarantee maximum comfort for the operator, even while operating on the most difficult surfaces. 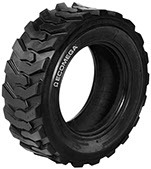 If you are looking for the best high quality set of specialized tyres for your construction vehicles, Ecomega’s experts will help you out. 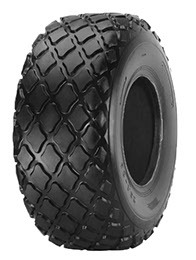 Ecomega construction tyres catalog offers a variety of tyres that would suit whatever needs you might have. 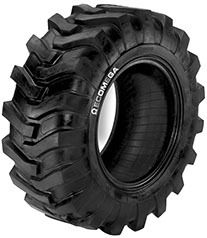 All models of Ecomega construction tyres guarantee exceptional performance, maximum stability and safety at any time.